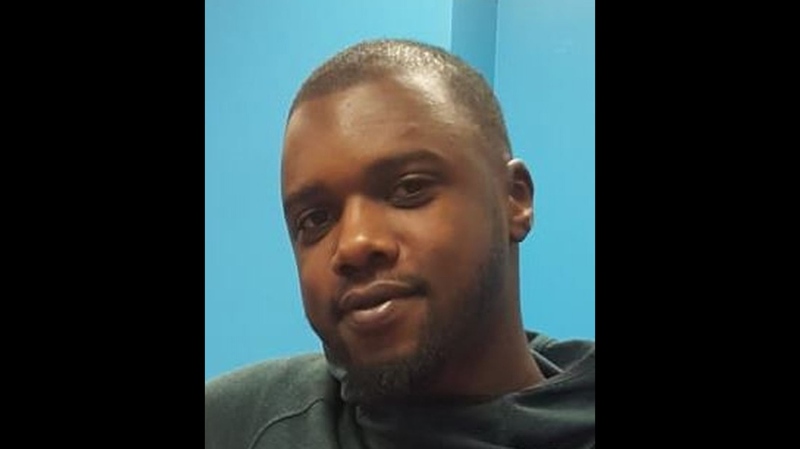 Police have identified a 25-year-old man who was killed in a daylight shooting in Scarborough on Tuesday. 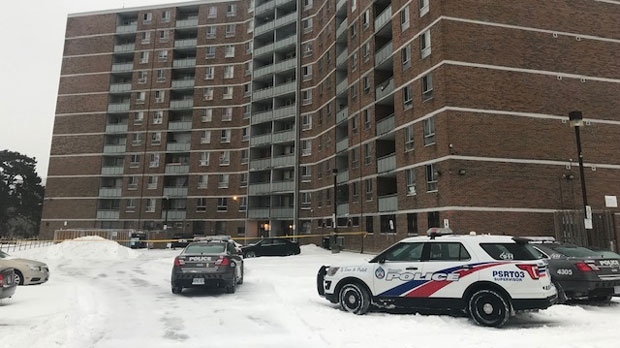 Whitby resident Dean Howlett was found without vital signs by officers in the stairwell of a residential building near Lawrence Avenue East and Andover Crescent around 3 p.m.
Police said that he was suffering from gunshot wounds. Despite life-saving efforts by emergency crews, Howlett was pronounced dead at the scene. A post-mortem examination has been scheduled for Thursday, police said. In a tweet sent out Tuesday afternoon, police said they were searching for a suspect in connection with the incident. The suspect has been described by authorities as a black male who was last seen wearing a black jacket, black toque, black track pants with a white stripe, boots and a backpack. Police said that the suspect was last seen running northbound from the area. No updated description or photograph of the suspect has been released.